"We needed a more permanent, lasting way to honor David." 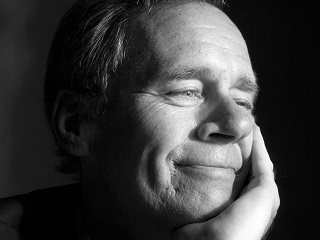 The New York Times has announced a fellowship named for David Carr, the paper’s media columnist who died suddenly in February. The David Carr Fellow will spend two years in the Times’ newsroom covering technology, media and culture. The deadline for applications (apply here) is November 16. The fellowship will begin early next year.